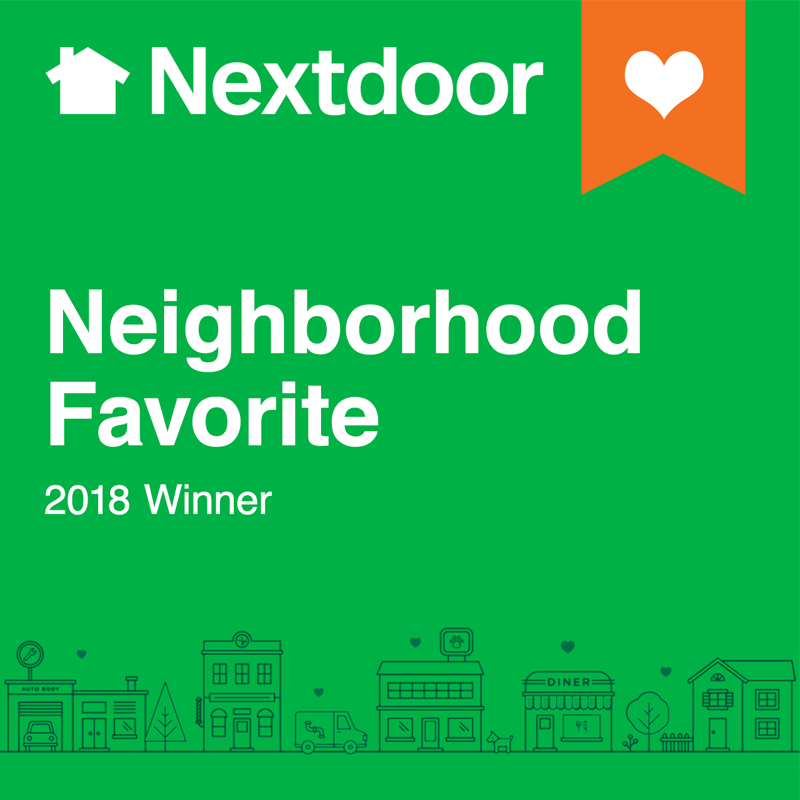 as Nextdoor's Neighborhood Favorite for the 2nd year in a row! at 6900 Woodlake Commons Loop, Midlothian, VA.
Evolutions Salon is a full service salon offering haircuts, color, styling, perms, waxing, manicures, pedicures, and much more! We strive to provide services to benefit all of our guests. If there is anything we can do to further service you, we ask that you let us know so we can do our best to accommodate you! 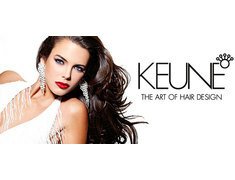 "At Evolutions we want to shape, color, and create a vision of beauty while developing a memorable experience with our clients." We service Midlothian, Chesterfield, Chester, Richmond, Powhatan, Amelia, Henrico, Petersburg, Prince George, Colonial Heights, Farmville, VA, and surrounding areas.